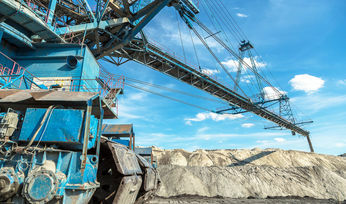 It aims to bring together C-suite, heads and managers of mine operations, METS and support services from top enterprises around the globe to debate and define the current and future mining landscape, including discovering the latest innovations and technologies that are spearheading mine productivity, efficiency and safety. 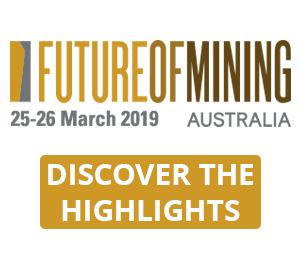 The event will feature expert speakers from leading companies across the global mining industry, talking about the future trends in the industry around the themes of exploration, development, management, infrastructure and leadership. 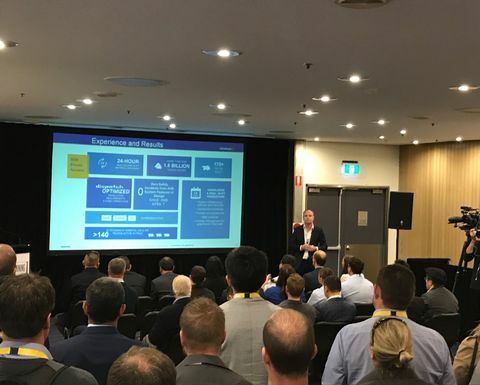 It follows the inaugural Future of Mining Sydney conference, which took place on May 14-15 at the SMC Conference Centre in Sydney, Australia. 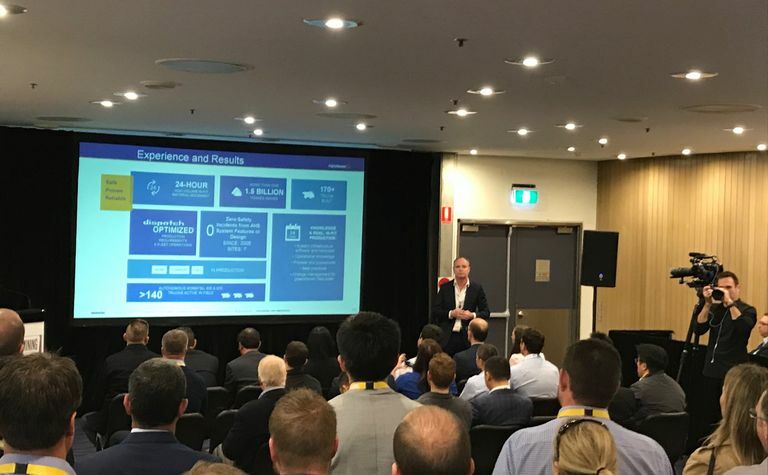 With over 80 speakers presenting and over 400 senior mining executives attending, the event was a great success and we've had wonderful feedback from those in attendance. How are miners creating a new positive brand image, free of past industry stigmas? 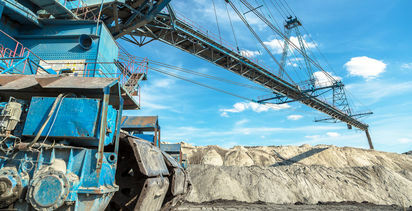 How can the global mining industry collectively work towards a positive culture shift, and how can mining companies prepare for the future by developing an agile talent base? How will autonomy and technology change our view of the average ‘miner', and how will this transformation actually happen? How will mining be disrupted in the next decade? What are the key strategies for building and maintaining relationships with governments and communities, as well as the impact of stricter regulations, tightening stakeholder engagement and regional rights for the indigenous population? How can transparency and communication be used as an image builder rather than a destroyer? Along with the presentations and panels, one of the greatest advantages of this event will be the small-group knowledge exchanges that will be curated and run on key issues to encourage collaborative problem-solving and growth, enabling attendees to have in-depth, open discussion with peers. This exciting event was developed in close consultation with the editorial staff of Mining Magazine and our sister publication Mining Journal. 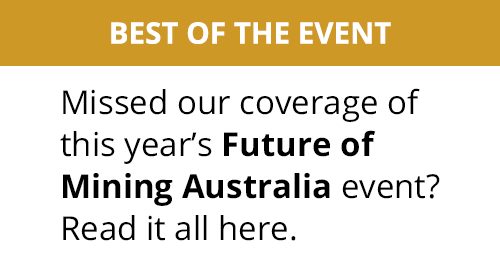 In the run up to its launch, we have been running exclusive pieces on the Mining Magazine website related to the event including opinion pieces, case studies and interviews with key speakers and panellists from the mining industry. Not only that, but editorial staff will be on site - I will be attending along with online editor Nia Kajastie and US-based senior reporter Donna Schmidt, so you can expect news coverage and Twitter updates, as well as interviews with some of the important industry leaders there. You can find the latest information on the event website, our dedicated Twitter account, as well as live Twitter updates from the event itself under the hashtag #FOMAmericas. We look forward to seeing some of you there!